I absolutely love Beauty Bay, it's definitely my go to online destination for upcoming and popular beauty releases, they have everything and all the brands you've always wanted to try and so when I heard the goss that they were coming out with 3 of their own eyeshadow palettes, I was absolutely buzzing. 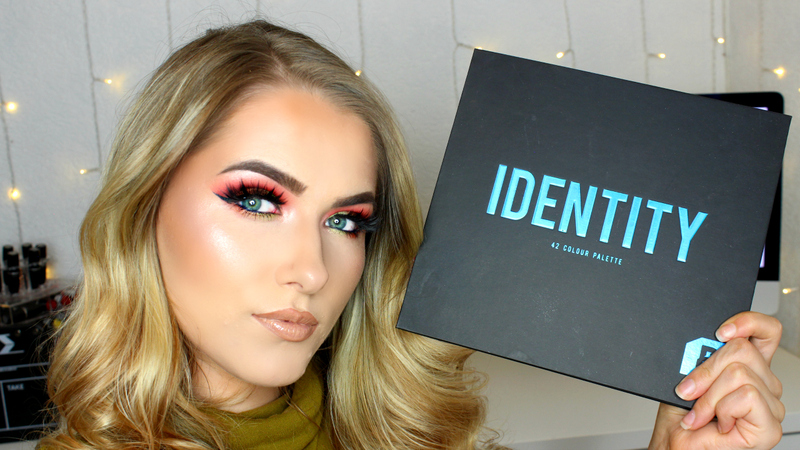 I seriously have an addiction to eyeshadow palettes and I've accumulated one too many over the years but I do think to myself that makeup really is my biggest passion in life so I'm proud of my collection and this Identity palette is no exception. 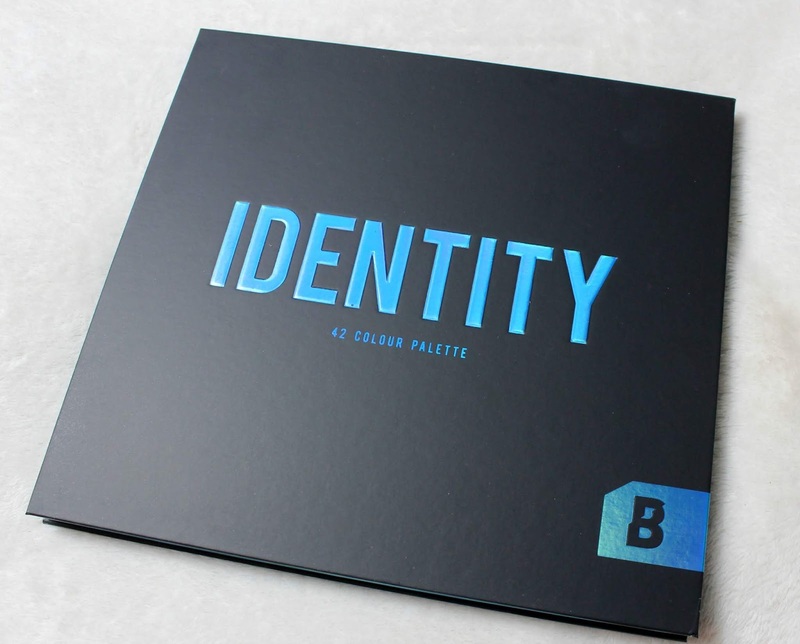 Out of the three palettes, I went with the Identity palette as it has brighter colours so it's more up my street. 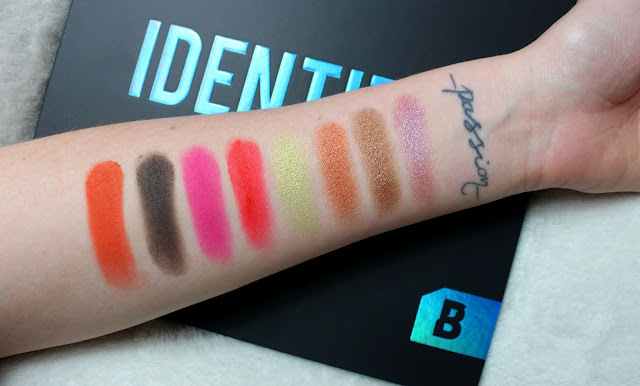 It consists of 42 highly pigmented eyeshadows, from a range of mattes, metallics and duo chromes that have a buttery, easy to blend finish and the claim is so right - I am so impressed I can't even explain how much I love this palette. 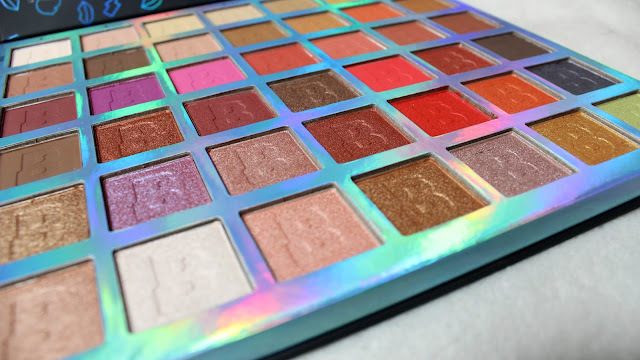 For a solid £25 price point you really can't go wrong either, it also comes with a huge mirror on the inside which is a good sturdy mirror too - not one of the ones that bends and makes you look like you're in a crazy house lol. 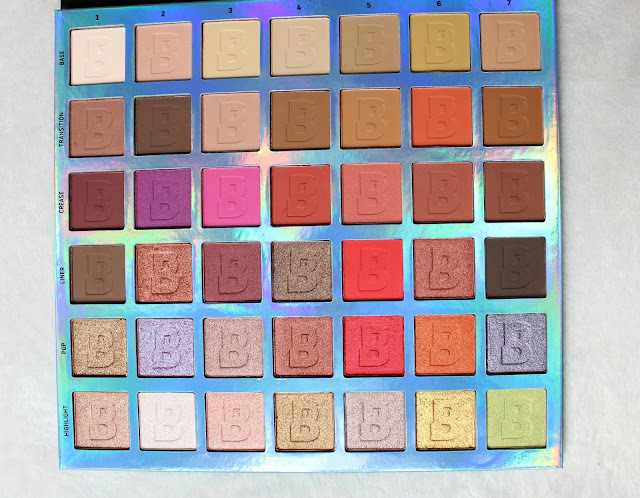 I mean... just look at these swatches! 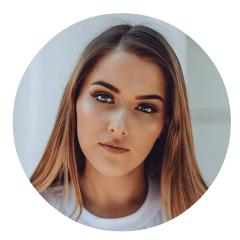 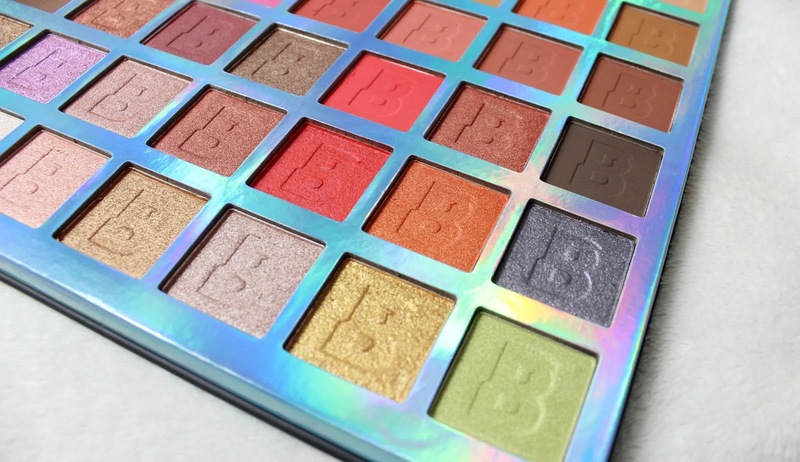 If you'd like to check out the beauty bay palette, check it out here!